Keisei Railway have announced the new name for their train running between Tokyo and Narita Airport. They are calling it “Narita Sky Access”, similar to the JR run “Narita Express”. In the past, the line was known as the Keisei Skyliner. The new name should make it more obvious to customers that you can get straight to Narita Airport on it. One of the reasons for the new name and new train, is the use of a new line which will cut the trip to the airport down to just 36 minutes. Currently, the NEX (Narita Express) takes 53 minutes between the airport and Tokyo station. The one drawback of the Narita Sky Access is its entry station into Tokyo, which is at Nippori. For those living north of Tokyo this is great. If you live further down towards Shinagawa or Yokohama then the NEX will probably be more convenient. 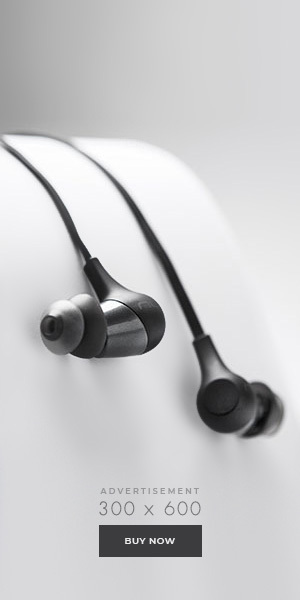 The new line starts next year, 2010, in July. 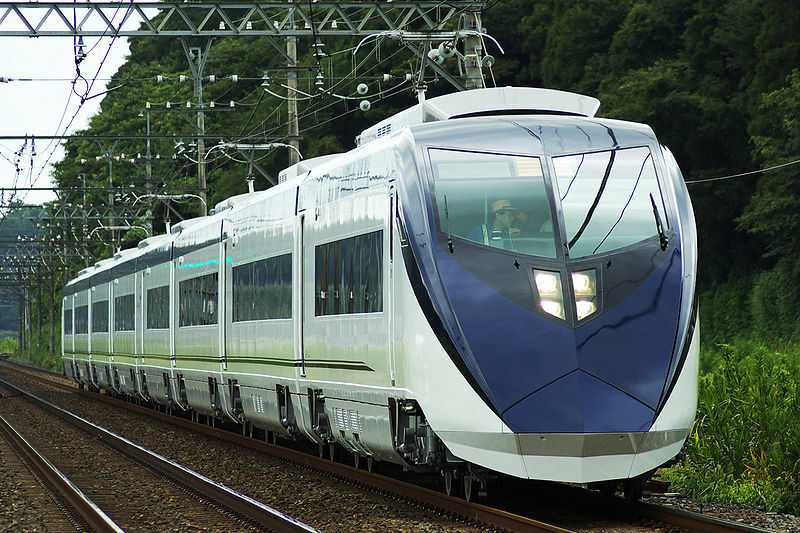 Do you prefer the Keisei Skyliner or the Narita Express when traveling from the airport? Took the Keisei Skyliner into Tokyo last time, and the N’EX back to Narita. From memory, N’EX had comfier seats – the Skyliner seats were rock hard! Don’t remember having a tray table on the Skyliner, either, but that might be because I’d just staggered off a 10-or-so-hour flight from the Gold Coast into hot, sticky Japan and was a shell-shocked, grumpy zombie. Staying in Ueno, keisei would be more convenient. But if your in the south or west part of tokyo, being 20 mins shorter would come out to the same amount of time as the NEX takes due to additional travel time. To compete better with NEX (which has trains that continue on to yokohama, takao and omiya, as well as the 3 major stations on the west side of the yamanote loop) keisei needs to serve more than just 1 major station, and possibly continue on to west of ikebukuro and/or saitama. It just doesn’t cover a very large area, unless you live in the north eastern corner of tokyo, NEX is more convenient. If keisei went up to say, omiya, then people in that area would probably take keisei rather than take the NEX and have to go all around the yamanote loop to shinjuku, shinagawa, etc before actually heading to the airport. Though if keisei did extend into those areas i’m sure they’d have to build their own track and stations (like in ueno), can’t imagine them sharing with JR. I personally use the Keisei Skyliner all the time as my preferred location to stay whilst i’m over in Tokyo is Ueno. I love having breakfast bento’s in Ueno koen behind the JR station to gather my toughts before going on about. That, and it’s just damn convienant to have a hotel next to JR Ueno to quickly walk to the Keisei track and go to and from Narita without having to take local lines, and I love being able to hop to Akiba in just 4 minutes or walk to it in 20 from Ueno. Shibuya and Shinjuku are 25-30 minutes away tough; but I totally don’t mind that seeing as Tokyo transportation is so reliable. The new name is cooler, and so is the train tough. Looking forward to the reduced cut in transport times ! You *really* do want to get your stuff dropped at a hotel and take a break after 11+ hours of flying a.s.a.p ! Anything to cut down on your traveltime is to your advantage. To just be able to ride one would be an experience to me. I cheap it out. I ride the Keisei Limited Express from Narita for ¥1,000 to Ueno, or ¥1,080 if I’m staying in Asakusa. I surmise that many Keisei trains, not merely the Sky Access, are going to be rerouted via the direct connection. mmmm, not sure if the regular trains are going to run on this line or not. As far as I can tell, it will start at Keisei Ueno, just like the skyliner does. Check the map in these two PDFs. The second PDF gives the time to terminal 2 from Nippori as 36 minutes (as mentioned in the post) and 41 minutes from Ueno. The new underground walkway in Ueno (running under Chuo Dori) makes Keisei Ueno much easier to use when coming by the Oedo or Ginza lines. It seems that the “Narita Sky Access” is what they are calling the portion from Takasago, while the whole route is called “New Narita Highspeed Rail Line” (or something to that effect). Is it just me, or does Keisei have a real knack for making making things overly complicated? It does sound like they are making it over complicated. Maybe by the time the service starts in July they will make the explanation a bite easier. I remember back when I was living in Akabane and took skyliner (2006-early 2008) and they were doing construction in nippori which is probably still not finished. It was so confusing to get to the keisei platform from JR, not to mention just buying the damn skyliner ticket and trying to figure out which track the skyliner was coming in on with the 4 or so local, express, semi express etc keisei trains using the same platform. It was so confusing. Even after doing it 4 times I managed to still not understand it, and was so glad when I moved to a NEX area, which was painfully easy to figure out. No wonder tourists mostly use NEX and don’t even know the skyliner exists. Oh yeah, it is also good to see the astronomically expensive Hokuso line finally being used for something close to its originally purpose, which was supposed to be a shinkansen running to Narita. When I lived in Akabane, I used the skyliner solely because it was easier and faster to just take the keihin tohoku to nippori and get it there rather than go to one of the nex stations. However the skyliner was old and run down, not very comfortable, has no meal or drink services besides a vending machine, and has no green car. I’m not sure but I think the new train will only be faster and more comfortable, not have meal services or green car. My old apartment was a 10 min taxi ride to tokyo station so I obviously used NEX, which I like much better. Even the “old” model nex trains are much more comfortable and new than skyliner. I love the drink and food carts, after traveling so long hell if I want to get up and walk to a vending machine. Also their katsu sandwich is amazing and I look forward to getting it everytime i travel. And I like that it has a greencar so I can relax in a comfortable seat before/after my 14 hour flight. Though the main reason I pay for greencar is it’s not as crowded and espessially not as LOUD as standard cars. Even on the rare occasion that it’s full, greencar mostly has single business travelers who read or sleep, where as the standard car has couples, families, children who talk. I like to be able to relax. My new apartment is walking distance to shinjuku station, so i’ll obviously be taking the NEX again. When it comes down to it though, convenience is really the deciding factor.